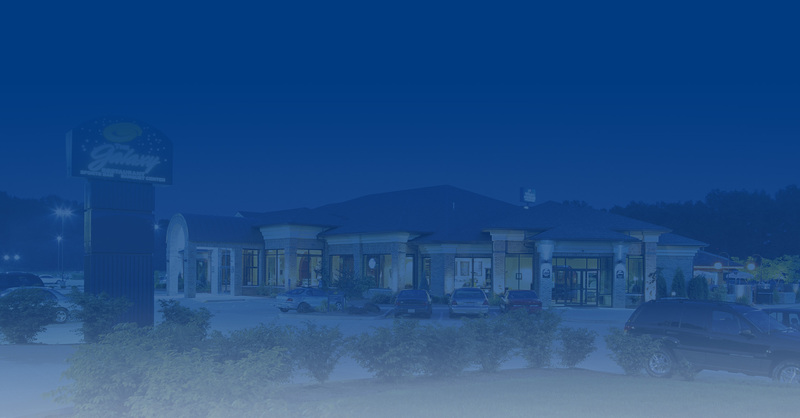 Enjoy a steak and lobster dinner including salad, side and dessert all for $35. We feature a broiled to perfection 6 oz. Filet Mignon from the Circle L Ranch along with a succulent cold water lobster tail. 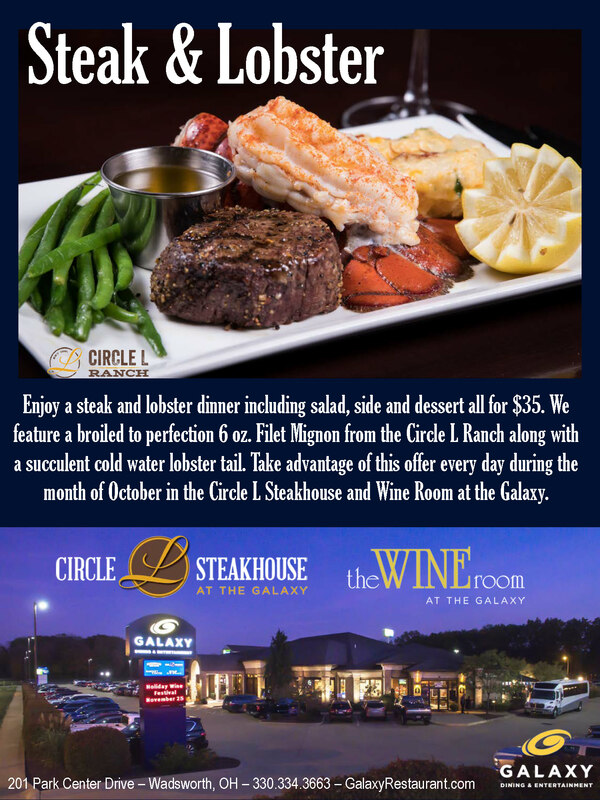 Take advantage of this offer every day during the month of October in the Circle L Steakhouse and Wine Room at the Galaxy.